Page – Contact Us | do Campo & Thornton, P.A. Page – Contact Us - do Campo & Thornton, P.A. To discuss your case with a lawyer at do Campo & Thornton with no charge or obligation, call 305-358-6600 or fill out the contact form below. Se habla español. 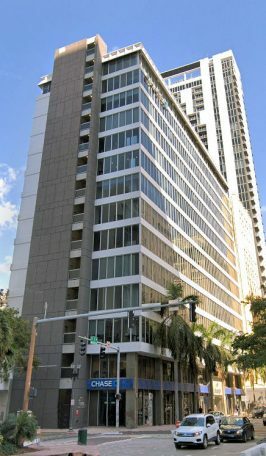 Our law office is conveniently located in the Chase Bank Building in downtown Miami, Florida.